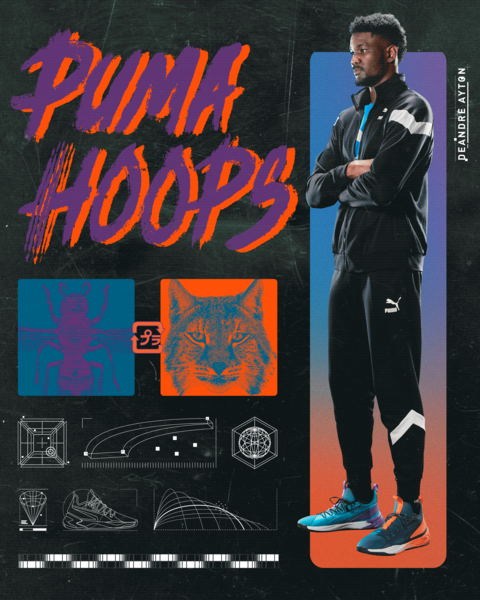 Puma sent waves through the hoops world last year, by returning to the basketball footwear game. 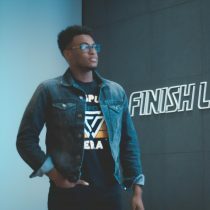 The brand came out of the gates strong scooping up a solid stable of stars (DeMarcus Cousins, Terry Rozier III, Marvin Bagley, DeAndre Ayton, among others) and introducing their first model, the Clyde Court Disrupt. Since that time, anticipation for Puma’s second offering has been building. Dubbed the Uproar Charlotte, bridges the gap between the disruptive style of the ‘90s and the tech-centric style of today. The model boasts a mesh upper, synthetic overlays, dynamic lacing and NRGY cushioning. The first offering of the sneaker is All-Star approved. As it pays respect to the event’s host city, Charlotte, and the NBA franchises that have called the city home (Bobcats and Hornets). 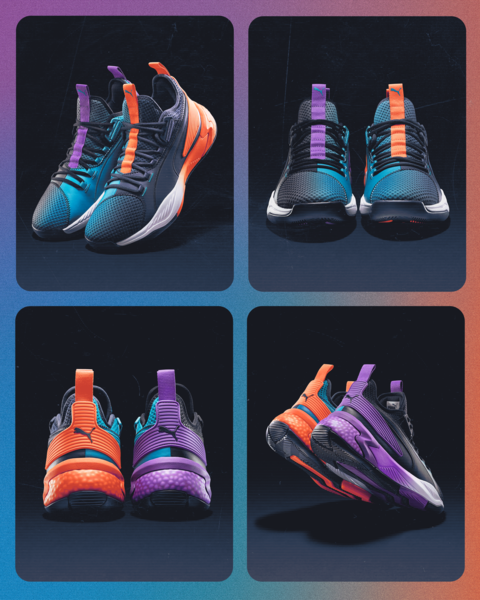 Both shoes feature an upper that fades from dark blue to teal, while orange accents grace the left shoe (Bobcats) and purple accents grace the right shoe (Hornets). Keep it locked and grab the Puma Uproar Charlotte on 2/16 from Finish Line.